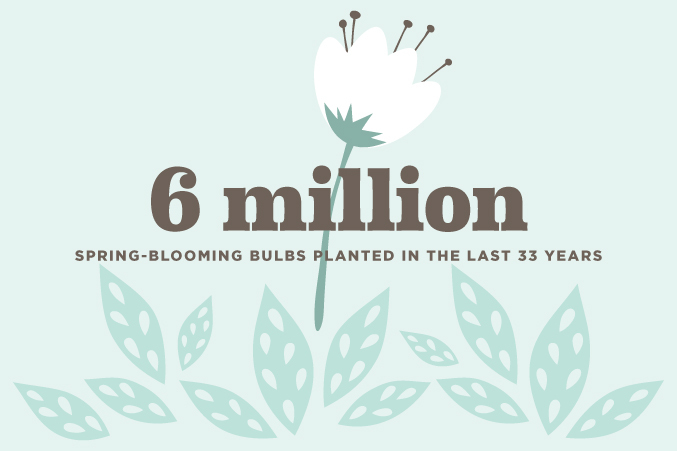 Just How Many Flowers Were Used for Dallas Arboretum’s Dallas Blooms? 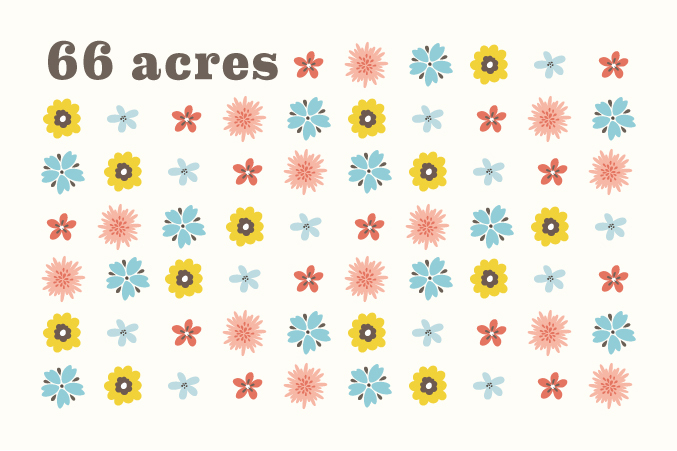 We break down the numbers behind the flower power-themed festival. 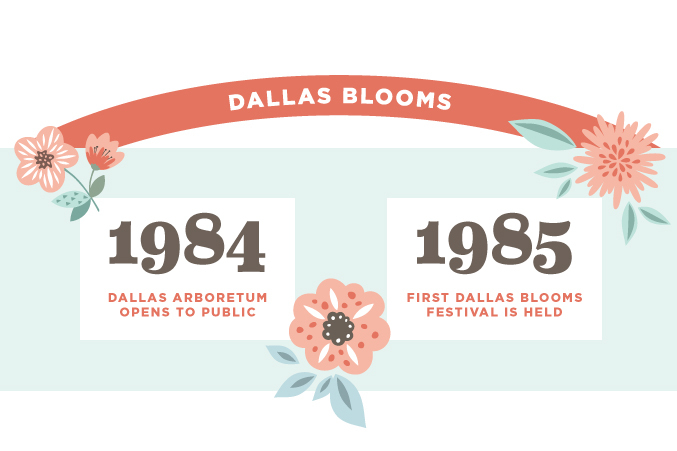 In case you were too busy hosting your Oscars party to visit the Dallas Arboretum’s annual Dallas Blooms festival kick-off this weekend, fear not. 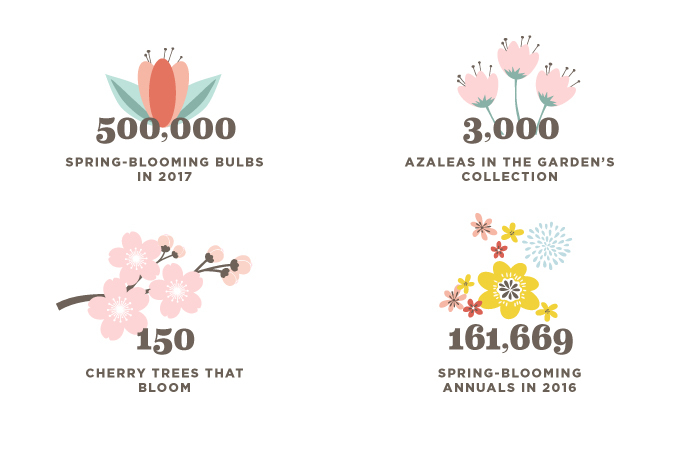 The largest floral festival in the southwest runs through April 9, and this year, the garden got groovy with a ‘60s-inspired “Peace, Love and Flower Power” theme. 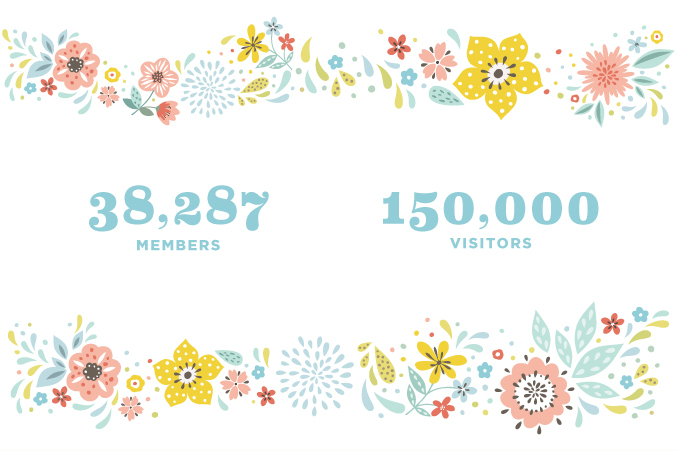 We were lucky enough to get a sneak peek of the breathtaking blooms, and we promise this year’s event (and the bedecked, vintage Volkswagens) are totally far out. 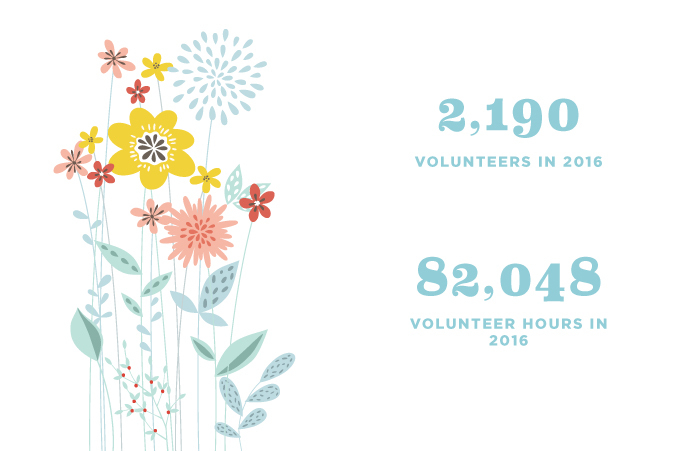 But if the mere promise of a psychedelic photo-op isn’t enough to draw you in, we broke the event down by the numbers to put the flowery festival in perspective.